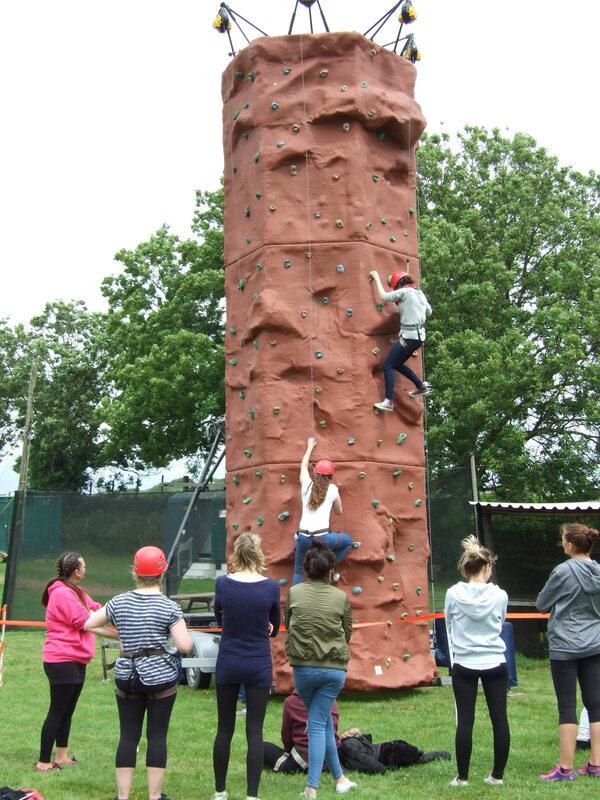 Test your strength and agility on our mobile climbing wall. 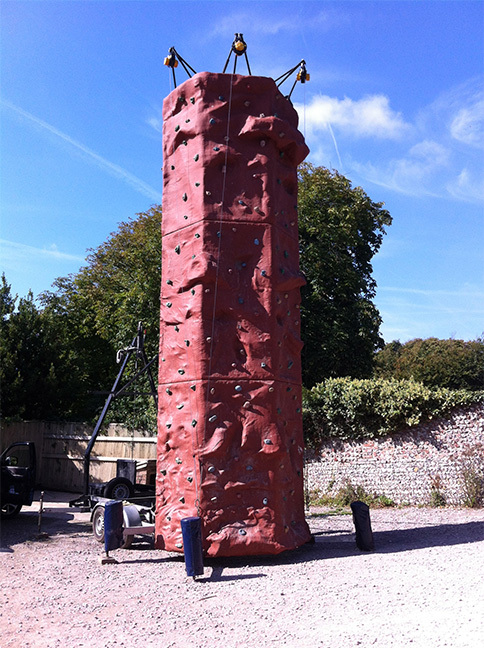 Add our climbing wall to your activity day or hire the wall for a whole day activity or team building event. 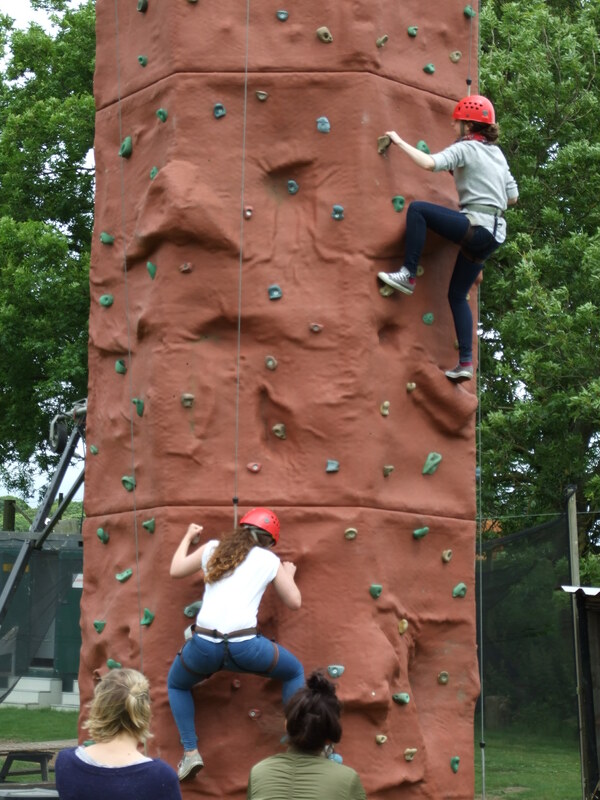 Our climbing wall has four climbing stations that get increasingly difficult as you move around the wall. Our auto-belay system puts you in full control. 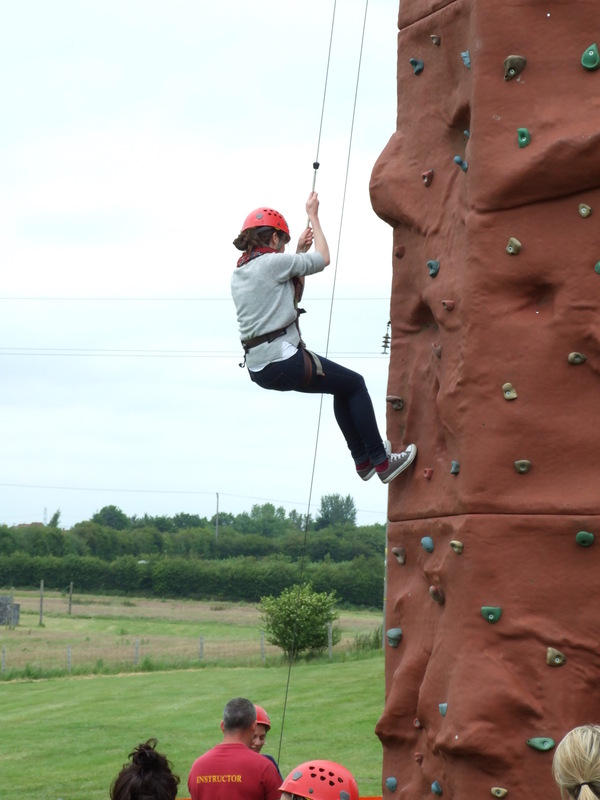 Alternatively let a friend or colleague belay for you.